Human endeavor involves decision making in the face of uncertainty. Since no one person can have a complete perspective, the discovery of others' opinions and reasoning enhances the efficacy of any decision-making process. Most important, is to listen to and consider points of view that differ from the prevailing opinion, in order to ameliorate the effects of confirmation bias. When the performance of groups and lone individuals in reasoning tasks is compared, groups fare much better—sometimes dramatically so. Not only do groups have a better performance than the average individual, but they often perform as well, or even better, than the best group member[i]. The superior functioning of group decision-making is largely attributed to the consideration of minority opinion. Unfortunately, it is this very minority opinion that can be absent in a group discussion. Samuel Asch’s famous conformity studies set off decades of replications and explanations as to why the holders of minority opinions might be reluctant to voice their views. Spiral of silence theory claims that fears of isolation inhibit minority expression. Self-categorization theory posits an in group/out group dynamic. Whatever the theoretical basis, empirical evidence suggests anonymity promotes the expression of minority views. 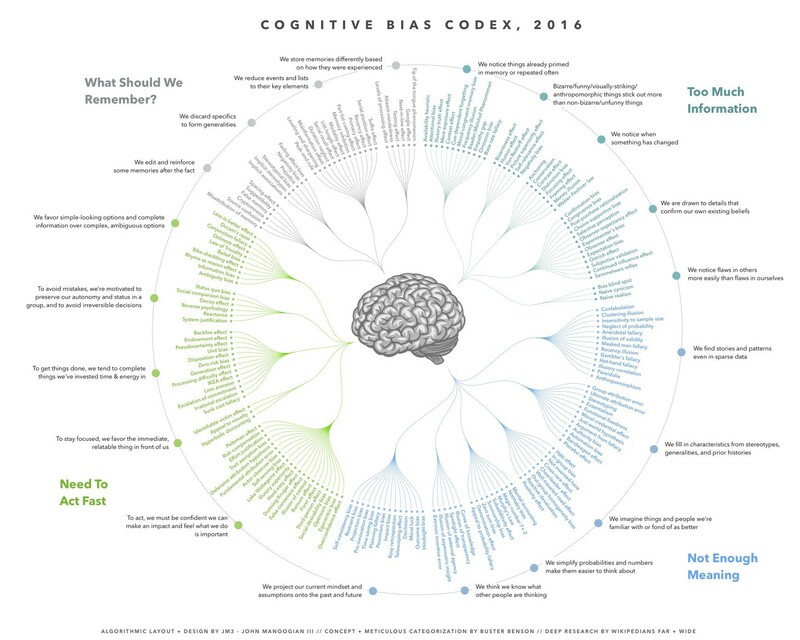 Also, bias based on gender, race, class, social status are reduced or eliminated as well as some of the many cognitive biases humans fall prey to. Proponents of deliberative democracy have welcomed the advent of online deliberation as a means to enact their process, given its open, universally accessible platform. Not positing a unitary self, it is compatible with views considering the self, and cognition, largely a social construct, and integrates seamlessly with Buddhist concepts of no-self, emptiness, and interdependence, while still acknowledging the differences that always exist between individuals. This field of difference is the ground upon which deliberation operates to transform privately-oriented individuals into community-oriented beings. Community deliberation may also have intrinsic value, increasing community awareness, buy-in, and trust in governing institutions and their decisions. Deliberation that includes envisioning how a particular position or policy actually works in real-world applications reduces the extremity of competing views, perhaps by elucidating the complexity of the situation, which could lead to an increased appreciation of opposing positions. The greatest danger in deliberating with others is adopting an adversarial stance that locks us in to our view. It is most important, when carrying out this process, to continue to remind oneself that the other's point of view is needed to carry on a valuable deliberation. As difficult as it is, we must try to be grateful when opposing views topple our own. If we sincerely wish to arrive closer to truth, this is the inevitable result of the deliberation process. Rather than own, and become attached and fixed to ideas, we need to constantly remind ourselves that all ideas and viewpoints are interdependent, and so subject to change, evolution, and destruction. It truly is an interdependent activity that produces all viewpoints, whether labeled "mine" or "yours." When done with this understanding of mutual dependence, it can bring about the co-creation of a novel view, and an appreciation of the harmony that underlies difference.